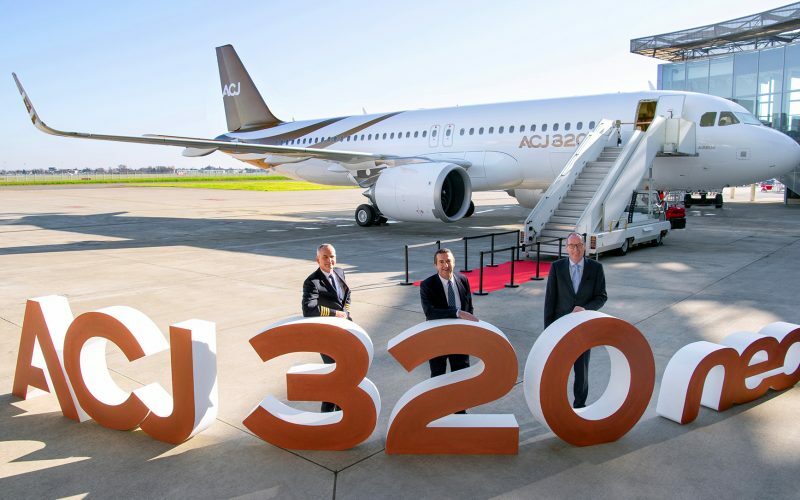 Acropolis Aviation, the UK VVIP charter operator, proudly accepted the keys to the world’s first Airbus ACJ320neo today (16th January) at Airbus‘s Toulouse, France HQ. 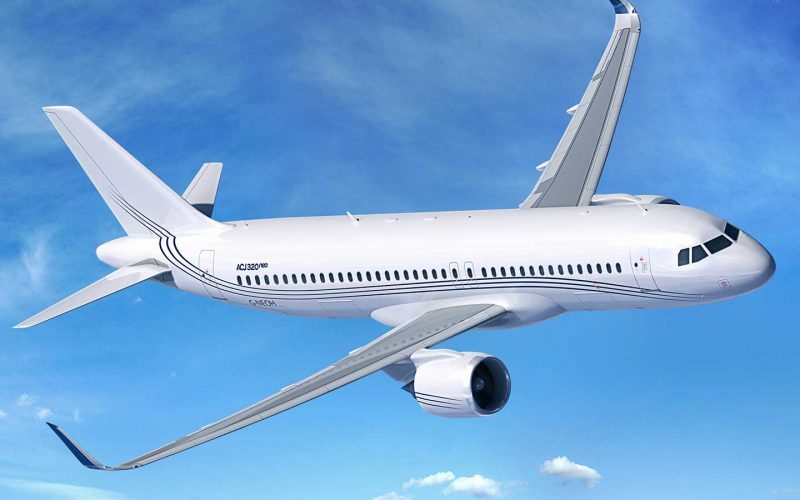 Acropolis Aviation returns to EBACE Geneva this week (Stand D69) to confirm another important supplier on the new Airbus ACJ320neo – which entered production at Airbus’ Toulouse facility this month. 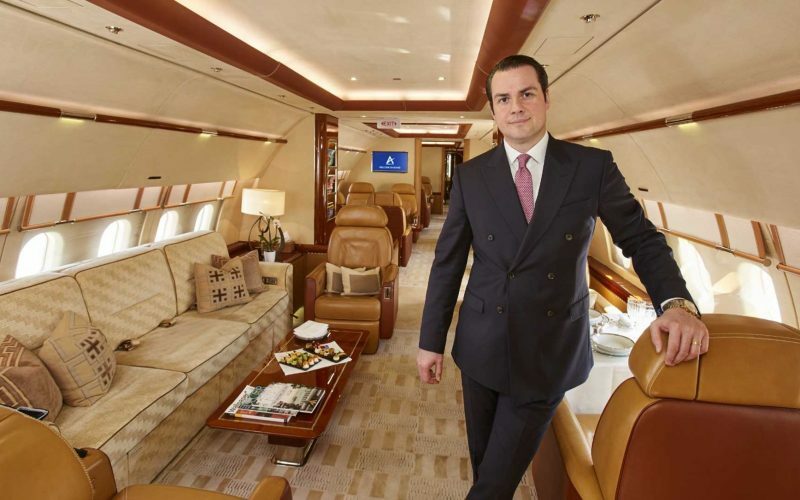 Acropolis Aviation is delighted to announce the appointment of Carlo Montanini as its Charter Sales Manager based at the company’s Farnborough Airport, UK headquarters. 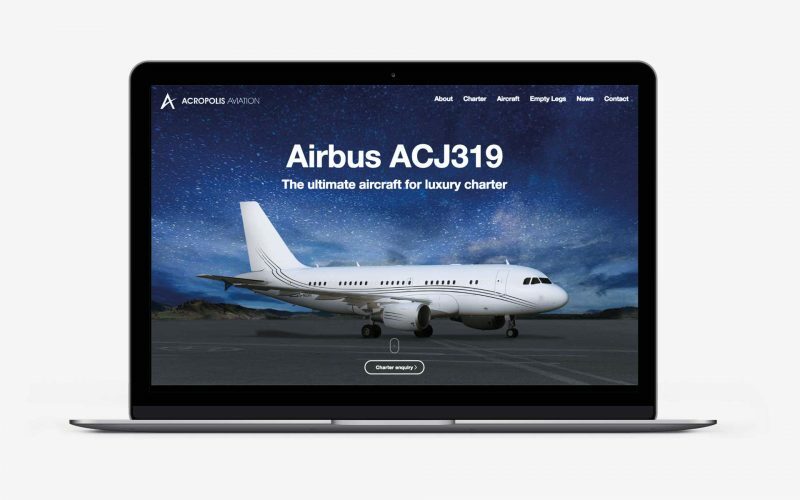 Las Vegas, NV: Acropolis Aviation, the UK’s VVIP charter operator, based at Farnborough Airport, UK had cause for celebration today when its prestigious Wyvern Wingman accreditation was formally renewed, coinciding with NBAA-BACE. The award follows its fourth successful audit.